With Pushover Notifications for WP Job Manager, don’t be tied to your Dashboard to manage incoming jobs. 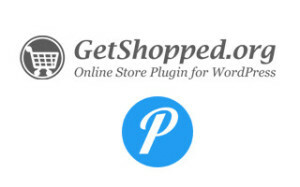 Pushover Notifications for WP e-Commerce integrates your digital store with your mobile devices. This bundle contains the Pushover Notifications extensions for bbPress and Restrict Content Pro. 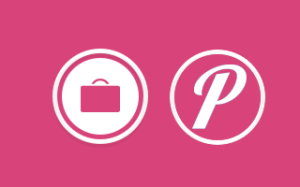 Never miss a sale or signup with Pushover Notifications for MemberPress. Be notified of signups, sales, and daily earnings reports…on your mobile device. 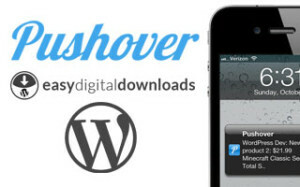 Send push notifications to iOS and Android devices when new sales are made through your Easy Digital Downloads store. Get daily stats reports for your Jetpack connected WordPress site, sent to your mobile device. No more checking analytics or logging into your computer. Be notified when new users sign up or current users upgrade to a paid membership. Never miss a beat with your membership site. Pushover Notifications for bbPress sends New Topic notifications to Select Forums so you and your moderators can never miss an update. Pushover Notifications is the product of Superblock, LLC. You can get their app below. Stay informed with the latest plugin updates and releases, beta releases, and promotions. 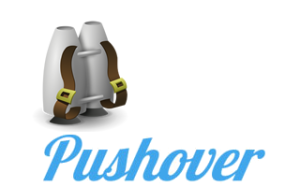 Pushover is a trademark and product of Superblock, LLC. WordPress is a trademark of the WordPress Foundation. All logos and names are property of their respective owners.